This week we are looking at less common roofing materials available on the market. Today we would like to turn our attention to shake roofs. A shake is a simple wooden shingle made from split logs. The highest quality, and commonly used shakes are crafted from cedar. Appearance: The decision to roof with wood shakes is often made because of the homeowner’s appreciation of the natural look and character of the shakes. However, because the natural beauty of shakes is, just that – natural, no two will ever be the same. Variations in color, width, thickness, and wood cut will inevitably occur. Durability: The most popular of shakes – those made of cedar – have twice the insulating value of standard asphalt. In addition, cedar shakes hold up well to both hail and wind, and when treated with proper chemicals, can be made permanently fire resistant. However, cedar shake roofs do require regular maintenance to maximize their life expectancy. Still, the life expectancy of a shake roof is relatively short, lasting just 8 – 25 years with ideal maintenance. Cost: As with the slate roof, cost is the number one deterrent to purchasing a shake roof as doing so requires a more considerable homeowner investment than other materials on the market. Also like slate, the installation of wood shakes is more complicated than roofing with composite shingles. Thus, it is key that you contract an experienced professional to ensure that your shake roof is properly installed. Are you ready to start your home roofing project? 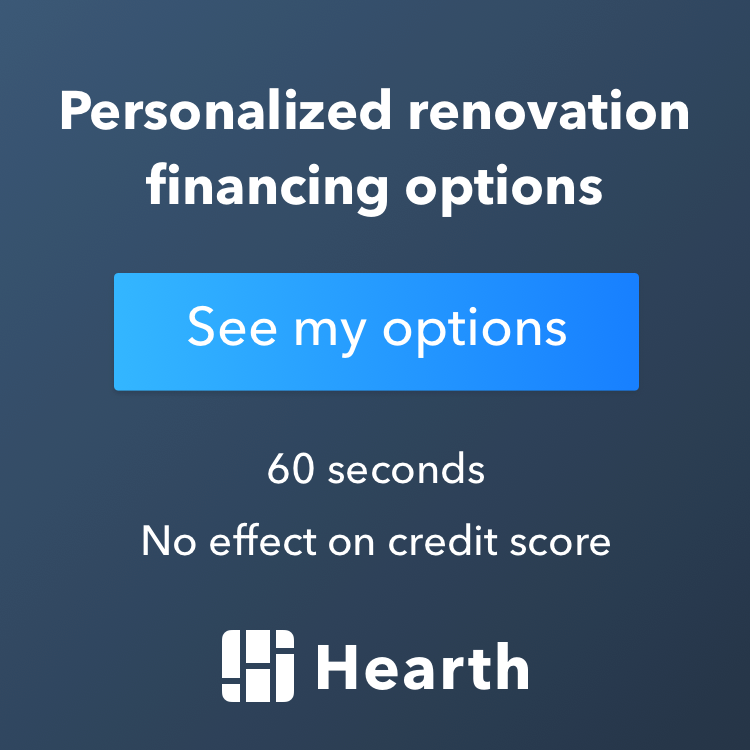 Contact us to get your renovation underway!